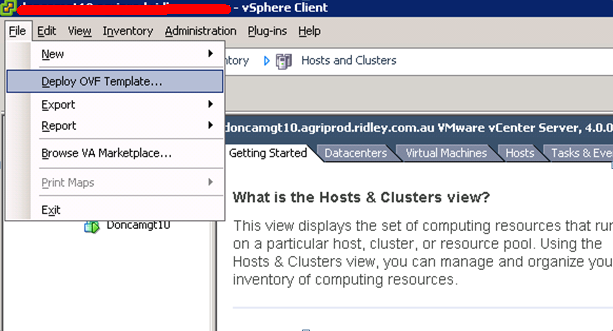 Good article and thanks for mentioning the vSphere Health Check Script that I wrote. 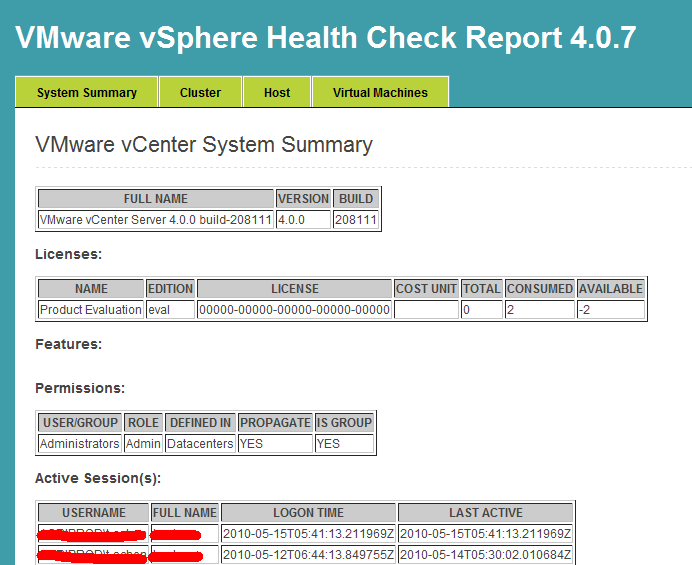 I would also recommend not providing a direct download link to the vSphere Health Check Script as that goes to a specific version, any new updates will not be caught. 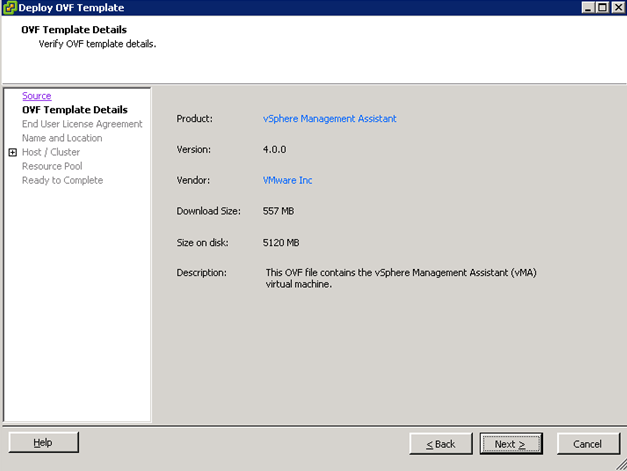 I would just link to the VMTN document where users will be able to grab the latest version. Thank you for your comment. I have made my changes to my vMA. This is first vMA of whole series. 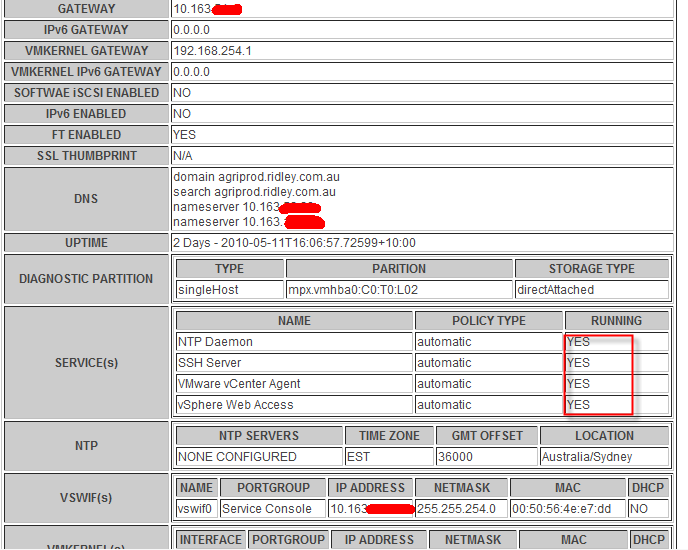 I will introduce more like central logger file etc in the future. Please do come back in the future. 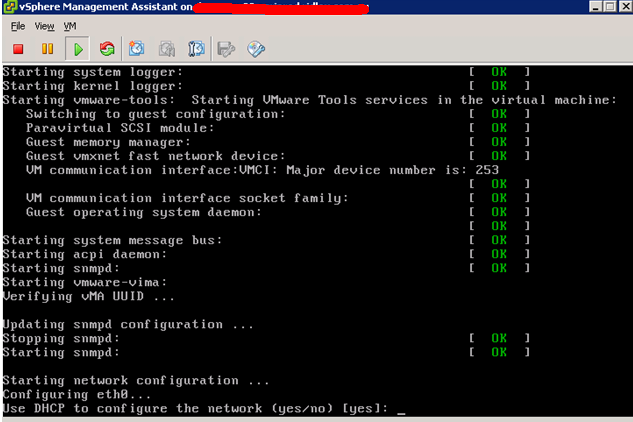 I am first time working on linux and i ve may be fairly little more knowledge than that on Vmware( bsically nwbie on both linux and vmware). 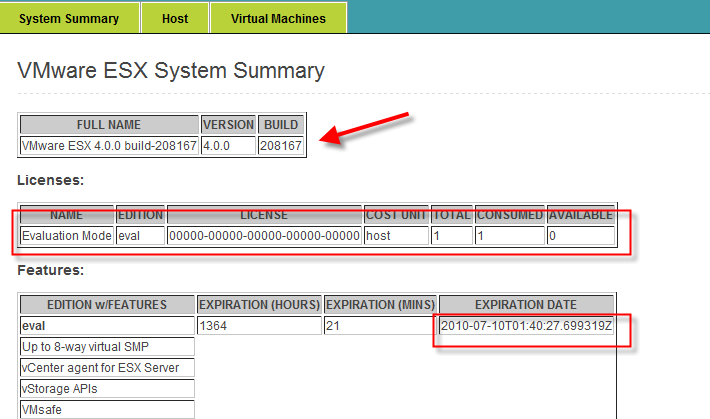 I have 2 VmWare Esxi free license server. 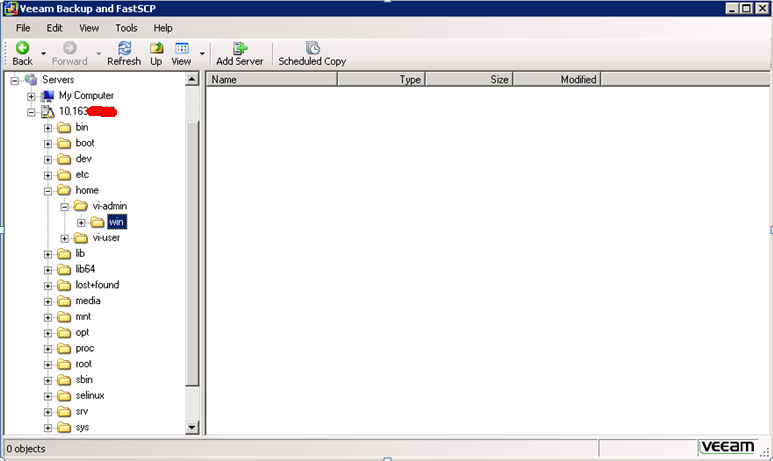 I was able to install OMSA from my windows machine but it was not able to send any alerts. 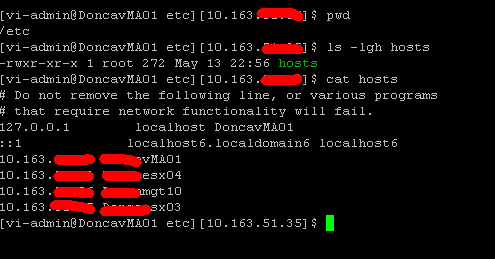 I came across this script i decided first to install a linux machine. i also followed various other links from William Lam until i came across this blog which has snapshots mkes life easier for me. what is vi? some kind of editorin linux if i m not wrong? what i need to edit???? I see your trouble. “vi” is a text editor in the linux environment. You need to google it to find out how to use this tool. Then, you would understand the meaning. thanks for sharing your insights. this helped me.